Timelogs is a fully integrated iPayroll add-on that enables employees to log the time they have worked. Recorded time is referred to as a time log. The various Organisation Users may review, edit, approve or add time logs. If the Timelogs function is enabled for a person, approved time logs may be included in a payroll. Timelogs in the Employee Kiosk: People may enter the time they have worked by logging into their Employee Kiosk account. Timelogs review: A Paymaster or Timelogs Approver may review the time logs entered and approve them to be paid. 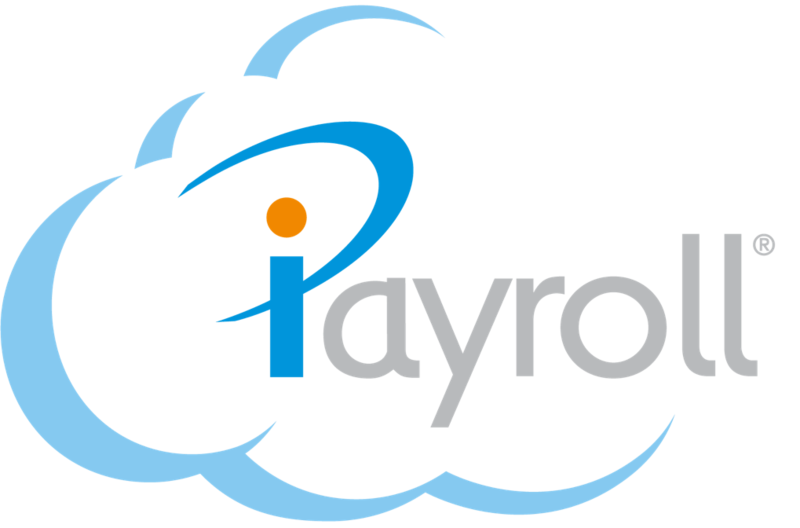 Accepting into payroll: Approved time logs may be added to a payroll by a Paymaster when opening a new payroll, and also after a payroll has been opened. Organisation and person Timelogs settings: How Timelogs is used can be adjusted for the whole Organisation or per person. Time codes: Time codes, which are each mapped to a pay element, and cost centre if enabled, can track work activity and control payment. Person: A person can log the time they work through the Employee Kiosk. Paymaster: A Paymaster can adjust Timelogs settings for the whole Organisation and for individual people. A Paymaster can accept approved time into a payroll. Timelogs Approver: A user with a Timelogs Approver access in iPayroll can review time logs, and decide to approve them to be paid. Timelogs roles are only available with the Timelogs add-on. To enable Timelogs for your Organisation, go to Setup > Organisation. Select Defaults from the sub-menu. Scroll down to Timelogs and select the Enable Timelogs checkbox. If you require assistance, contact the iPayroll Helpdesk. Once this has been set up for you, go to the Adjust the default Timelogs Settings for your Organisation page to review the Timelogs settings for your Organisation. Timelogs settings can be adjusted per person. Timelogs can be disabled for individual people. Disabling Timelogs for an individual person will prevent them from logging time. Transferring time logs to payroll can be disabled for individual people (that is, it can be used for recording purposes only). For example, disabling the transfer of time logs to the payroll will allow people to log the time they work, while continuing to be paid ordinary time. For more information on adjusting a person's Timelogs settings, see Adjust an individual person's Timelogs Settings. Time codes are used to label time logs and to sort them by pay element, and cost centre if enabled, when it is time to run a payroll. Time codes are mapped to pay elements, and cost centres if enabled. It is possible to create as many or as few time codes as needed to describe the work being done, and to pay for the work with different pay elements and cost centres. For information on creating time codes, see Adding or Editing Time Codes for your Organisation.